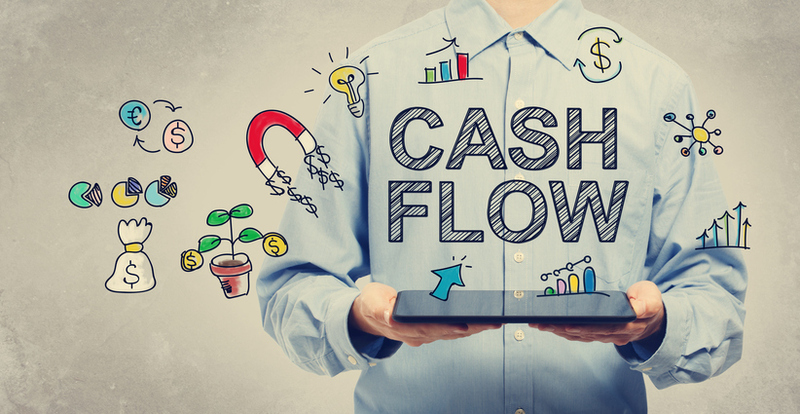 Adding onto its free-cash-flow theme, TrimTabs Asset Management has launched an international exchange traded fund option to help investors gain exposure to foreign companies generating strong free cash flow. On Wednesday, TrimTabs launched the actively managed TrimTabs All Cap International Free-Cash-Flow ETF (BATS:TTAI). TTAI has a 0.59% expense ratio. The portfolio is managed by Theodore M. Theodore and Janet F. Johnston. The All Cap International Free-Cash-Flow ETF tries to outperform the performance of the S&P Developed ex-U.S. Index by screening for companies’ relative decrease in their outstanding shares or float shrink over approximately the past six months, relative increase in their free cash flow over the past six months and the relative decrease in their leverage over the past six months. The new ETF selects approximately 85 companies in non-U.S. developed markets, including Europe, Asia, South Asia, and Canada, that are both generating free cash flow, reducing their share count without the use of leverage, and maintaining healthy balance sheets. “The proprietary algorithm is the engine that drives the whole investment process, and we are now able to survey all global equities to find those that meet our criteria,” Ted Theodore, Chief Investment Officer at TrimTabs Asset Management, said in a note.